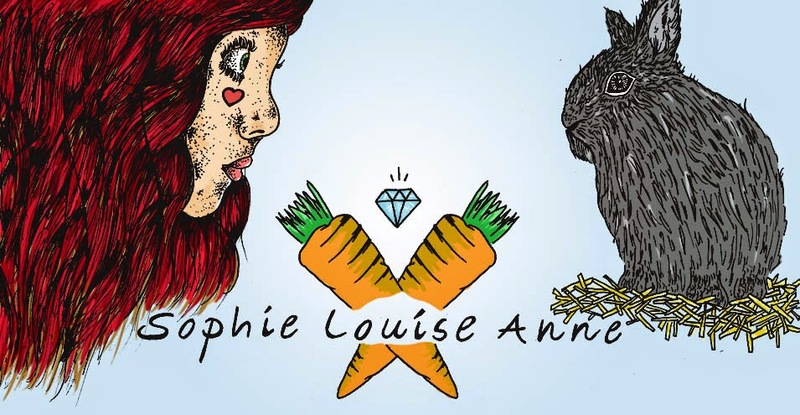 Sophie Louise Anne: The Wedding Planning Series #7 Invitations. 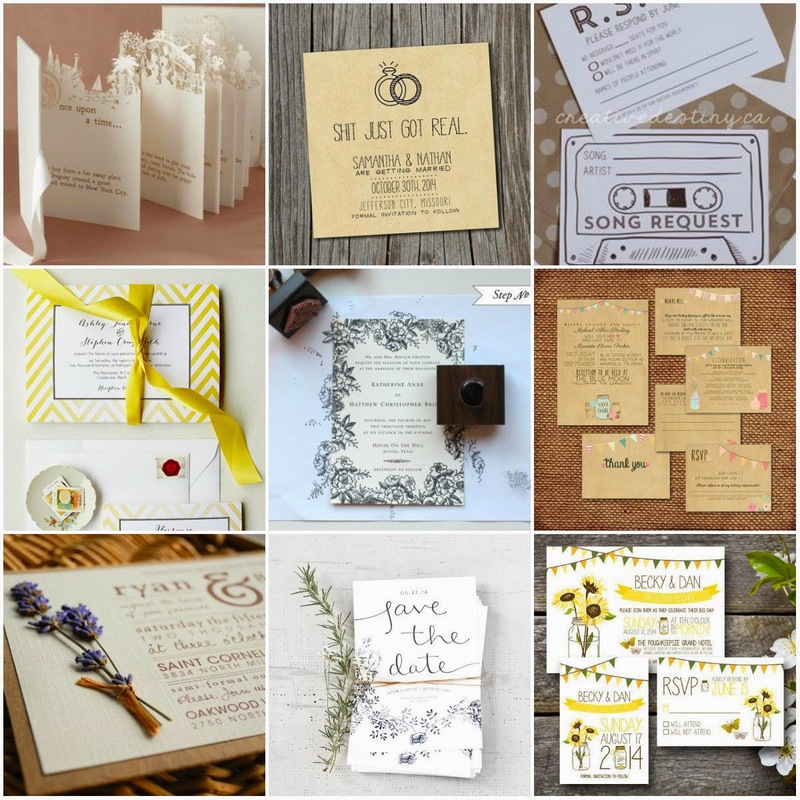 The Wedding Planning Series #7 Invitations. All images found Via Pinterest. You can find the sources linked on my Pinterest board linked here. The new year has arrived which means wedding planning can officially commence! I say that, if you've been reading for a while you'd have seen I haven't exactly not been thinking about what I want for the big day- but I'd promised myself that until we had enough to actually start purchasing and putting deposits down that I wouldn't get too carried away. I CAN NOW GET CARRIED AWAY! We are now on holiday for a week and with three potential venues booked to visit and the first venue we saw still hanging in there as a possibility, by the end of next week we will have a date set and a venue chosen. How exciting is that!? Which means getting onto the other bits- save the date cards and invitations. Because we're not having a colour theme, it's actually pretty hard to visualise what sort of invites we should have/colours/style etc... So here I am looking for all of your lovely advice and opinions as to what you think out of some of the options/styles I've been looking at. Any and all input as always would be greatly appreciated! My Name is Sophie and I'm a Twitterphobic. Books To Read 2015 & The Exotic Teapot. Shore Projects. Finding The Perfect Watch. Batman Diaries #5 Batman Turns Two.